Matthew Orduña is an award-nominated film, television and theatre actor. He has appeared in theatrical productions both nationally and internationally. Matthew has an extensive, varied list of film and television credits and feels at home in both worlds of comedy and drama. 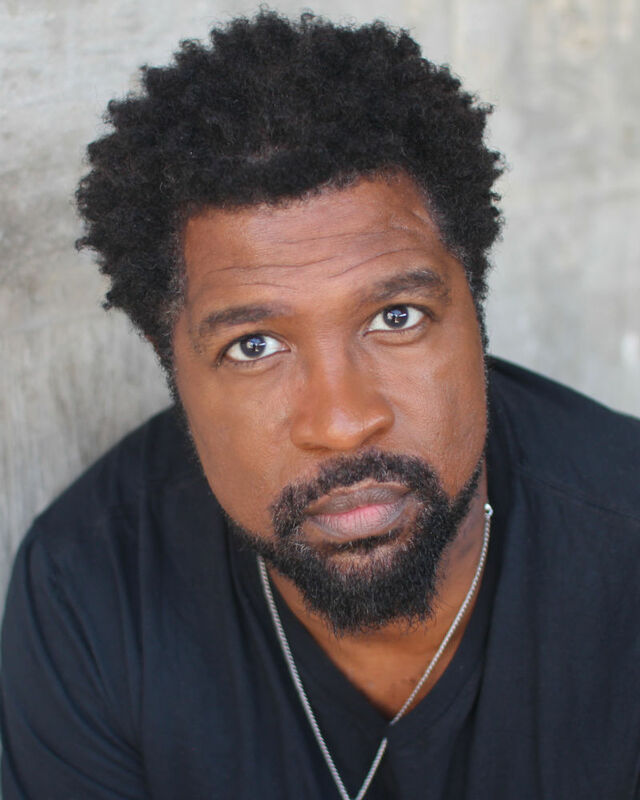 His success as a working actor allows him to guide and mentor the next generation of artists by focusing on audition techniques that encompass film, television and theatre.